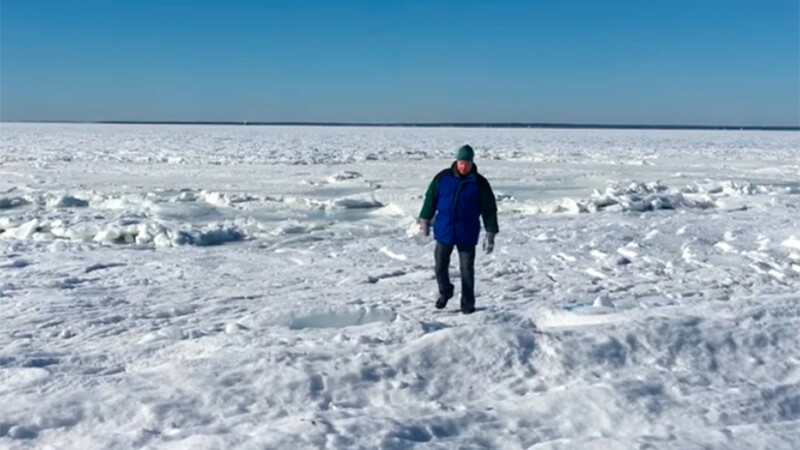 Massachusetts resident Ryan Canty captured this truly breathtaking footage of the frozen Buzzards Bay while visiting his grandmother at her beach house January 7. 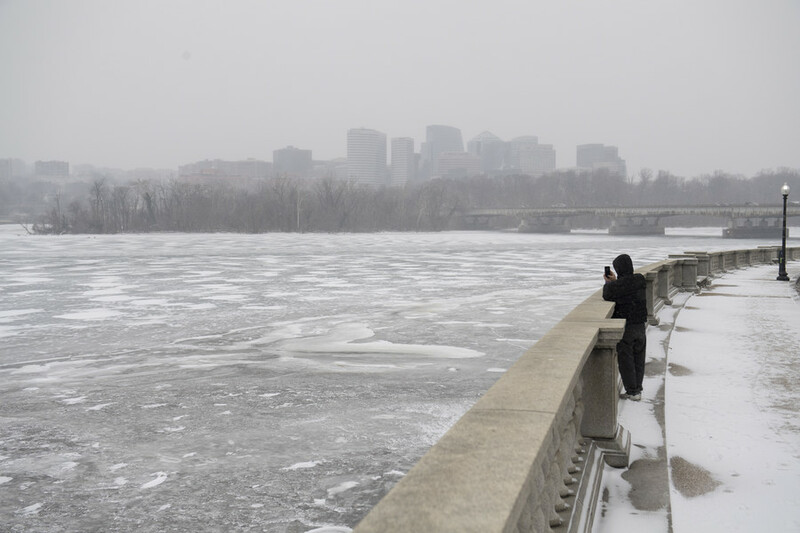 Gusts of freezing 30-50mph winds lashed Massachusetts over the weekend with roughly 12 to 16 inches of snow estimated to have fallen throughout the entire 'bomb cyclone' – or nor'easter, as it is also known. This may have played a major role in bringing the bay to a standstill. One of Canty's companions even braved a walk out on the ice which could easily support his body weight. 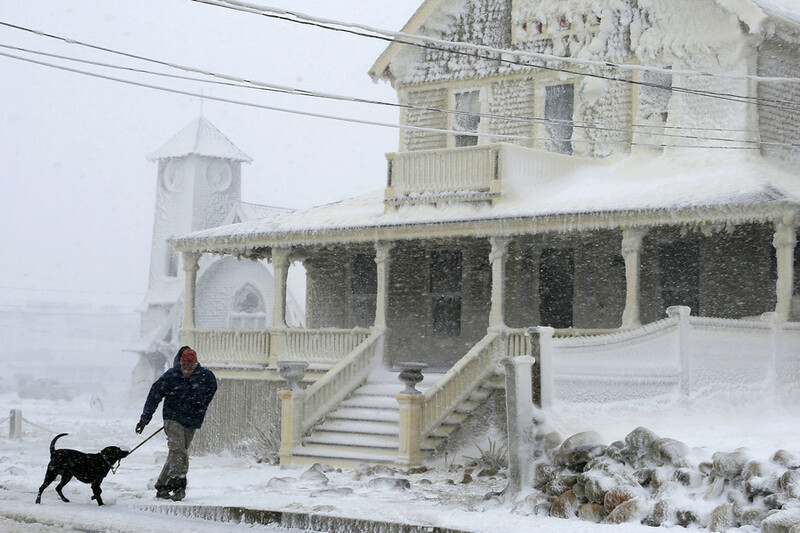 While the ground-level footage, taken at the Old Silver Beach in North Falmouth, Massachusetts is stunning its own right, Canty thankfully had his drone with him at the time, allowing him to a share a birds-eye view of this frozen wasteland with the world. 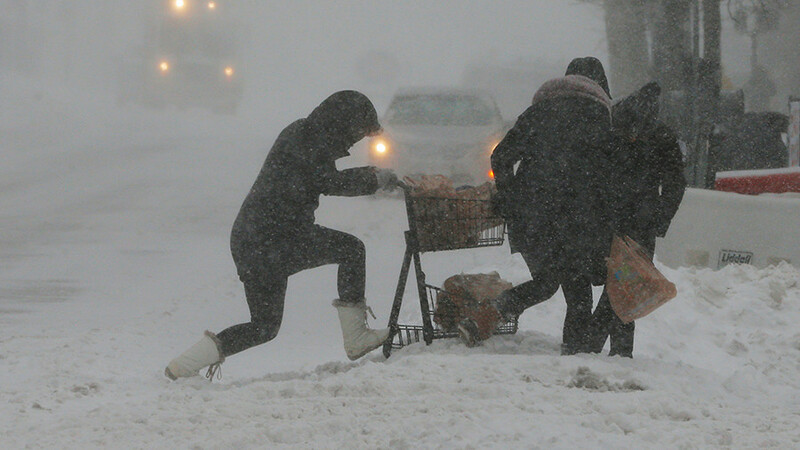 New England was one of the hardest hit areas of the US during the recent 'bomb cyclone' which brought many areas to a standstill with record snowfall and temperatures as low as -31 Fahrenheit (-35C). 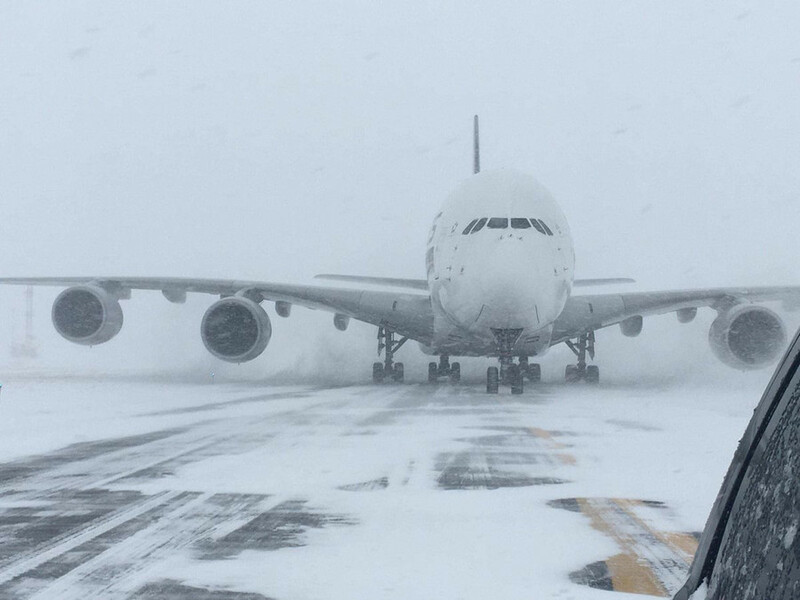 The weather system claimed the lives of 22 people, causing carnage at major airports with several airplane collisions on the tarmac.